I admit it. I’m a Southern girl, and I find the roots of my father’s side of the family along the edges of Low Country, South Carolina. For those of you who aren’t familiar with the southeastern part of the US, Low Country is found in the area along the South Carolina coast. It’s a beautiful part of the country. Flat as all get out. Rivers meander through the land. Wetlands and marshes are common. Low Country is also home of the largest metropolitan area of the state: the Charleston area. As I prepared to write Exiled Heart, my idea of Ziad’s character came first. A strong character. An intense one who is a fierce patriot for his homeland of Saudi Arabia, more specifically, his hometown of Jeddah. Then I needed conflict. That’s when the thought entered my mind. What would happen if I took Ziad and dropped him into the middle of Charleston? As I began drafting the novel in earnest so many years ago, one thing struck me. Though seemingly very different, both Charleston and Jeddah have many things in common. Let’s look at the differences first. In Saudi Arabia, laws are very different. During the time period in which the novel is set (2009-2010), women were not allowed to drive. Women are still required to wear abayas in public, and intermingling of the sexes is not allowed. Modesty is a must for both men and women. In Charleston, that’s different. Men and women mingle freely. Modes of dress are as varied as the people. Time moves in a more circular fashion in Saudi Arabia. Business transactions may take all afternoon, as the conversation will wander from one topic to another until finally, those involved arrive at the purpose of the meeting. In the States, we see time in a very linear manner. Meetings begin at a set time and last only so long. A harder look reveals similarities between the two cities. 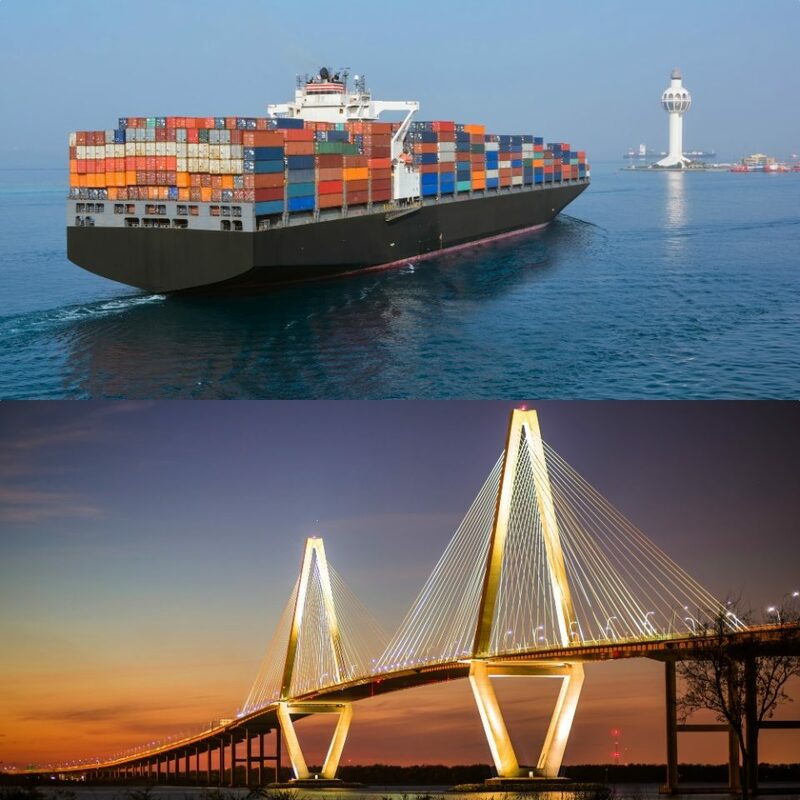 Both are port cities, prominent ports either in Saudi Arabia or the United States. Both are hot and humid during the summers, though Jeddah certainly gets much hotter than Charleston due to its location. Both are the largest cities in their state or province with Jeddah having about four million people and the Charleston metro area having about 250,000. Both cities have somewhat rebel roots. Jeddah is in the Hejaz province, which is an area of Saudi Araba with a fiercely independent vibe. Charleston is where the first shots of the Civil War occurred. Even culturally, there are some similarities. Saudi culture involves honor and appearance. If something impinges the honor of a family or stains their name, retribution can be swift, even an honor killing if the offended family deems it appropriate. Saving face (read, image and appearance) is paramount. In the South, it is more similar that I initially realized. We Southerners like to save face and treasure appearances. Even if we don’t like something, we’ll say we do because it’s bad manners not to do so. Sometimes, even, Southern women will subject themselves to things that are wrong or indecent simply because they were taught that it’s bad manners to say no. 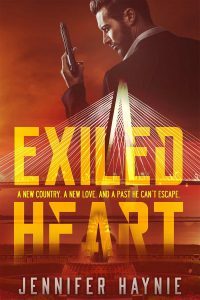 I explore these differences and similarities in Exiled Heart. Though Ziad struggles initially as he commits what seems to be cultural blunder after culture blunder, he finds a home. My hope is that as you read the novel, a smile will cross your face, a sympathetic one for Ziad as he strives to fit in.